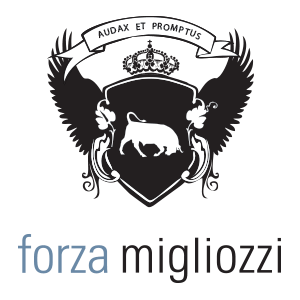 Founded in 2007, Forza Migliozzi is a street-smart, results driven, law changing, full-service, fully integrated agency that defies all convention. Creative that extends budgets to unheard of ROI. Strategy that is deadly precise. Media planning and buying that not only opens up new arenas to get in front of your evasive consumer, but reaches its intended target with immediacy. Forza Migliozzi is an award-winning advertising agency that utilizes one powerful medium – the medium of desire. As seen on… Forza Migliozzi’s work has received tons of press coverage in the trades, consumer outlets and online, both nationally and internationally.